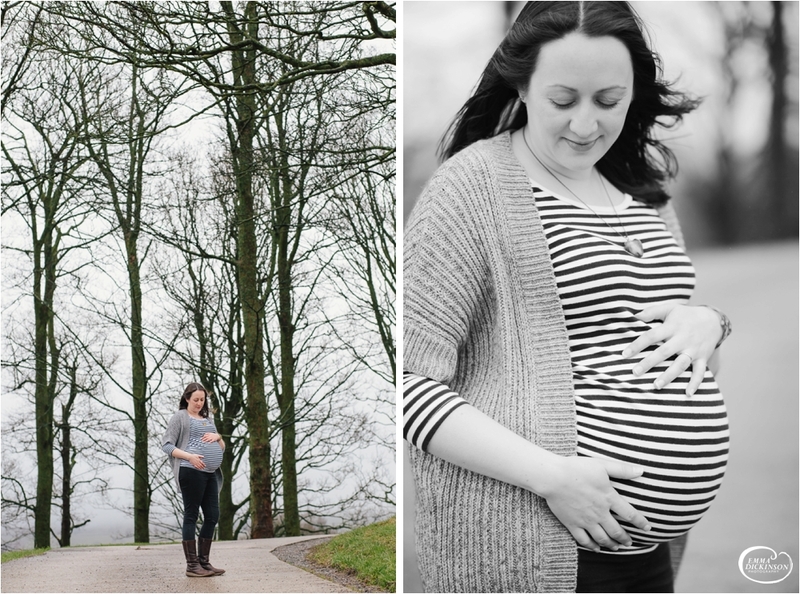 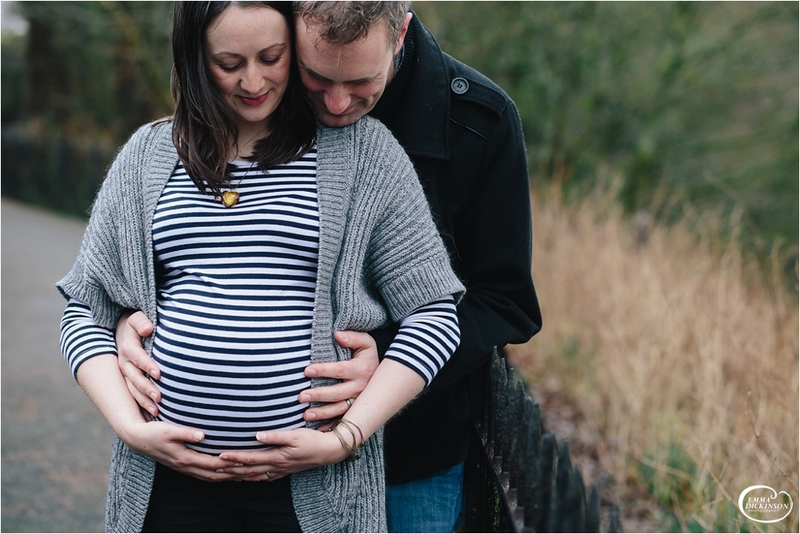 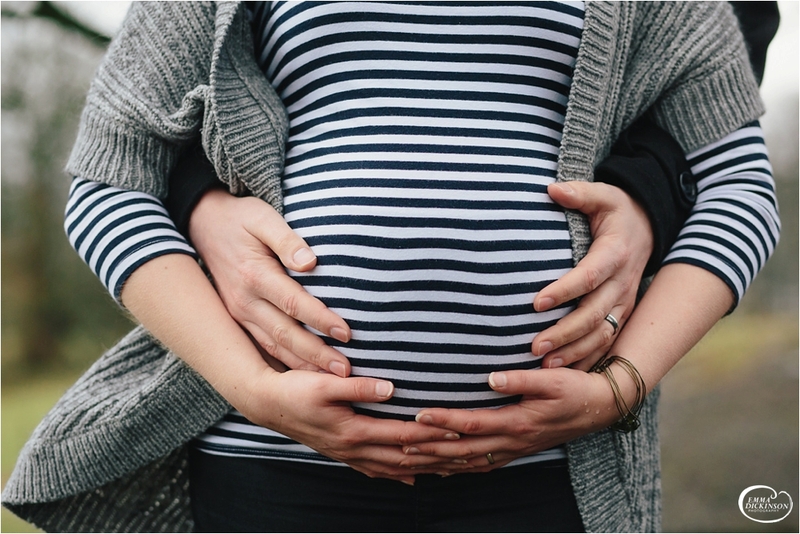 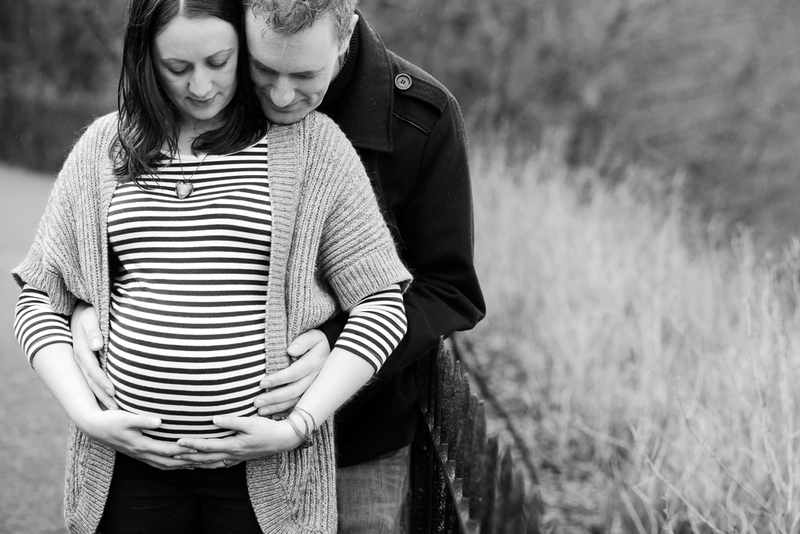 Amy contacted me a few weeks ago to see if we could do a couple of ‘bump’ photographs before the imminent arrival of their baby girl. 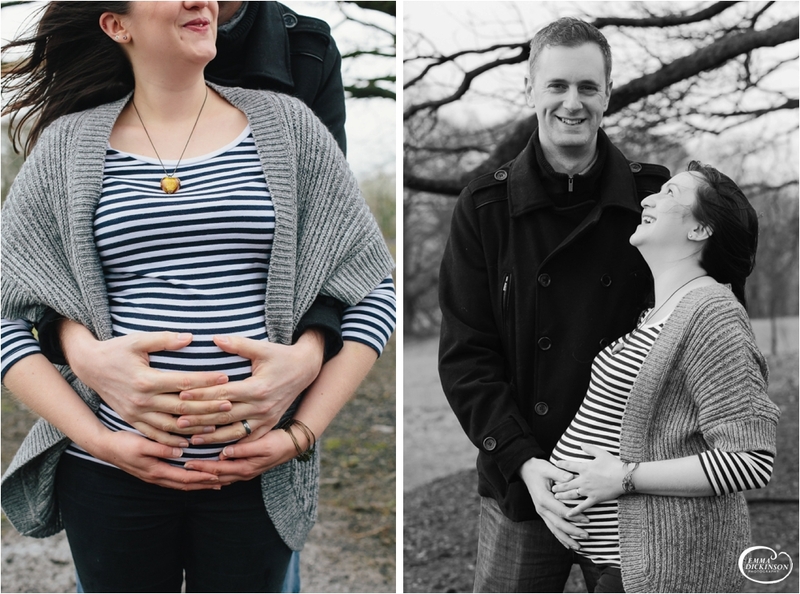 We headed to Ruskin’s View, Kirkby Lonsdale, the same place where I shot their Wedding photographs two years before. 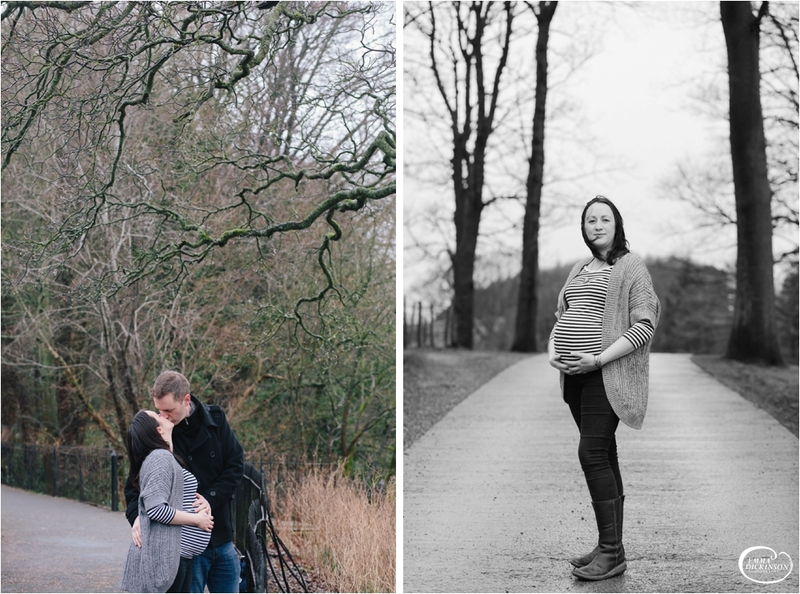 It was heavy rain on the day that we arrange this but I’m so glad we didn’t postpone as baby Tessa arrived just hours after this shoot! 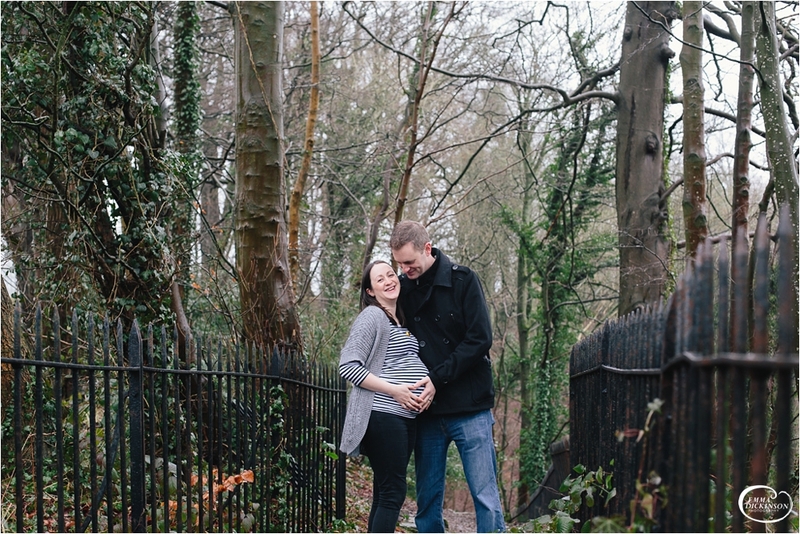 Next Next post: A rainy Pre Wedding Shoot, Milnthorpe.